What is The Narrative..? Alex Yes... and we would of also took the conclusion that it is some how Trump fault. And the final clue on the board ( Media Bias ) is it Driving It? Don't expect any help from me. OK joker, sip on this. "It doesn't help that Trump spends most his time attacking and refusing to engage with any member of the press who dares to criticise him, calling them 'enemies of the people' etc." He hasn't said this? Several times? Even last night? Last edited by elysiantraveller; 10-19-2018 at 07:21 PM. No, he said most not all, there's a difference. One might even say false posts. Yeah... the ones that don't criticize him. You don't like him either, who else don't you like? There is not enough space on the interweb to answer that one. Who do you like is. Figure the moron-in-chief buys it. 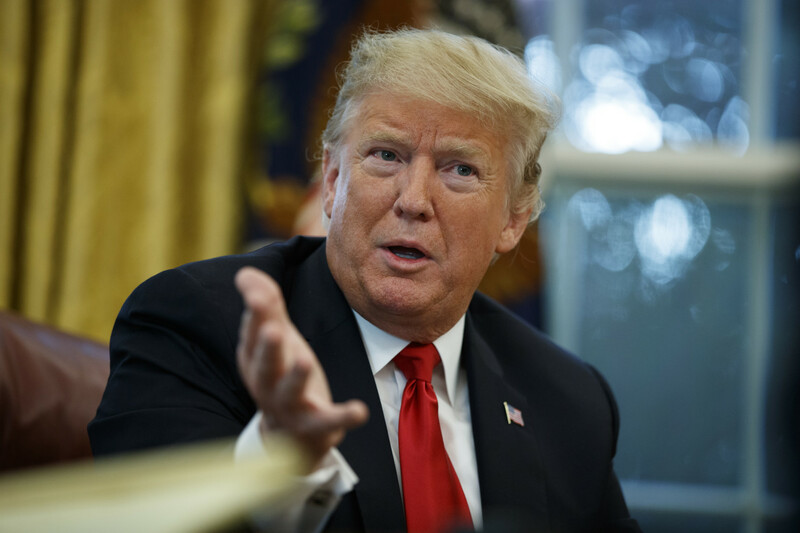 LUKE AIR FORCE BASE, Ariz. (AP) — President Donald Trump on Friday called Saudi Arabia’s announcement that suspects are in custody in the death of journalist Jamal Khashoggi a “good first step” and said he would work with Congress on a U.S. response. Duh! to the nth power. This administration is a trainwreck in the international space. "Trump Plans To Pull Out Of Intermediate-Range Nuclear Pact With Russia." Meh... Russia isn't honoring it anyway. We, historically, are the cheaters when it comes to nuclear arms negotiations. The Russian made it very clear they were going to ignore it in response to our ABM pullout a decade ago. Last edited by elysiantraveller; 10-20-2018 at 07:33 PM. How do you know what Trump is planning to do? You must be a troll at this point.